My online gallery of photos that I have created. A tunnel on the southern portion of the Riverwalk in San Antonio, Texas. 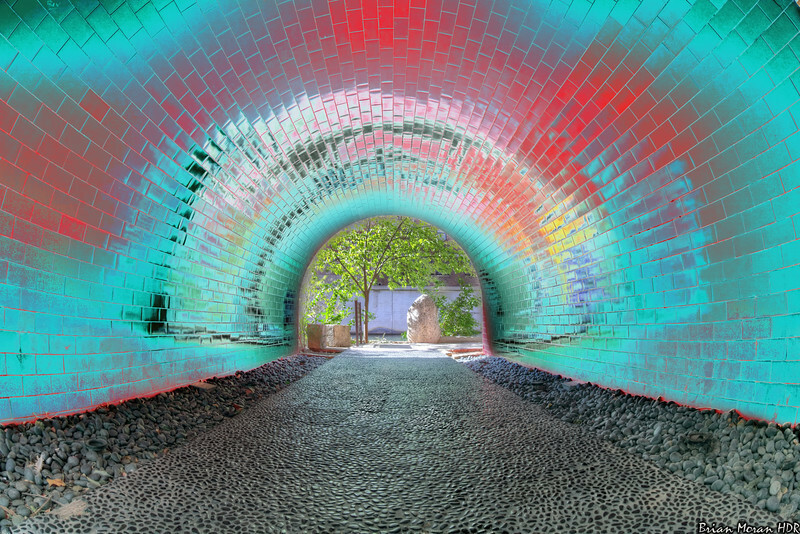 The shot was modified in post-processing to produce a "solarized" effect on the tunnel itself.